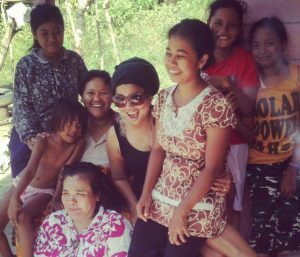 At CV Aceh Organic we specialize in producing premium organic artisanal coffee for the global market.  Our Rainforest Coffee brand represents our passion for coffee as both revitalizing & medicinal and maximizing the power of coffee is what we are all about. Together with premium coffee’s we also grow and produce a range of tropical health products based on the humble coconut, nature’s most perfect functional food and grown in the fertile volcanic soils of Aceh, Indonesia. At CV Aceh Organic our core business is the production of premium coffee beans under our Rainforest Coffee brand. These are grown around various coffee growing sites in Aceh as well and Indonesia as a whole, with our signature artisanal beans coming from the Aceh Organic estate in the Gayo Highlands. The Company focuses on rural empowerment through all stages of the growing and production process and provides training in meeting quality control standards as well as organic and sustainable farming methods. Growers are educated on the benefits of offering higher quality “value added” products that meet global export standards. Together with coffee, we also offer bulk coconut oil, coconut sugar / syrup and raw cocoa beans and offering these to the global market. Our Aceh Organic estate sits 1,500 metres above sea-level and it is this micro-climate that delivers the unique taste and aroma that is the hallmark of a truly great premium grade Arabica coffee. This area is renown globally for its Arabica flavor and aroma with chocolate, fruit and earthy notes and low acidity. CV Aceh Organic works closely with our partners in Malaysia, Asia Botanicals Sdn. Bhd. who provide the manufacturing expertise to create a complete range of herbal remedies and health foods to cater to the growing natural health and ketogenic / low carb high fat global dietary movement. Coffee estate visits to our farms located between 1,500m to 1,800m above sea level in the Gayo highlands is available upon request for bulk customers as are visits our sorting facility & warehouse in Medan, North Sumatra. 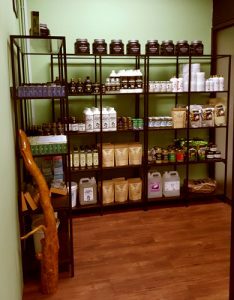 Visit our Rainforest Herbs Shop @ the office for all our products or free product testing and training. Open during office hours Monday to Friday, closed from 1-2pm for lunch. Important: Please give us as many details as possible in your email, including the products you are interested in, the quantity and your name and address so that we may answer your properly. Incomplete information may mean we cannot respond.